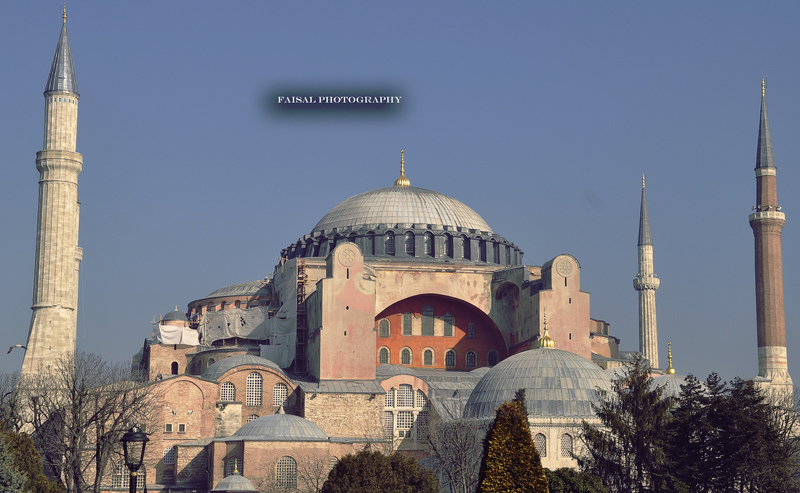 Istanbul is the cultural, economic and historic heart of Turkey and it is one of the largest cities in the world and the largest city in Turkey. 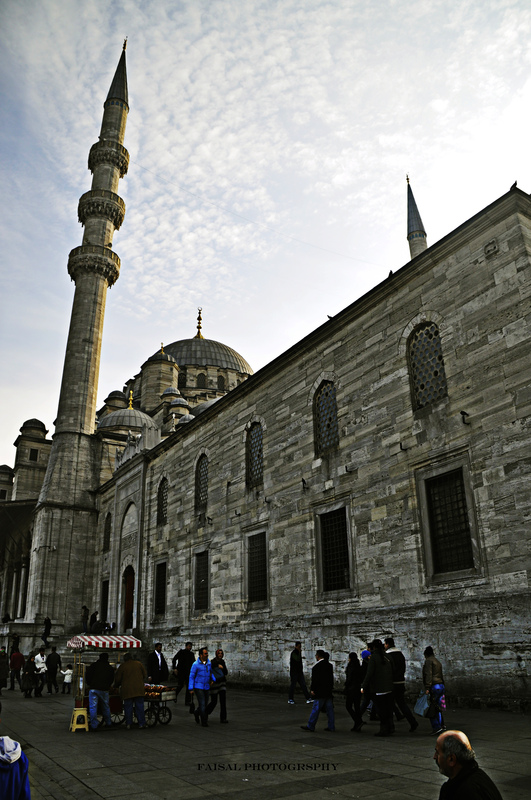 Istanbul uniquely straddles two continents, Europe and Asia and this location has provided Turkey a gateway for trade and cultural diversity for centuries. 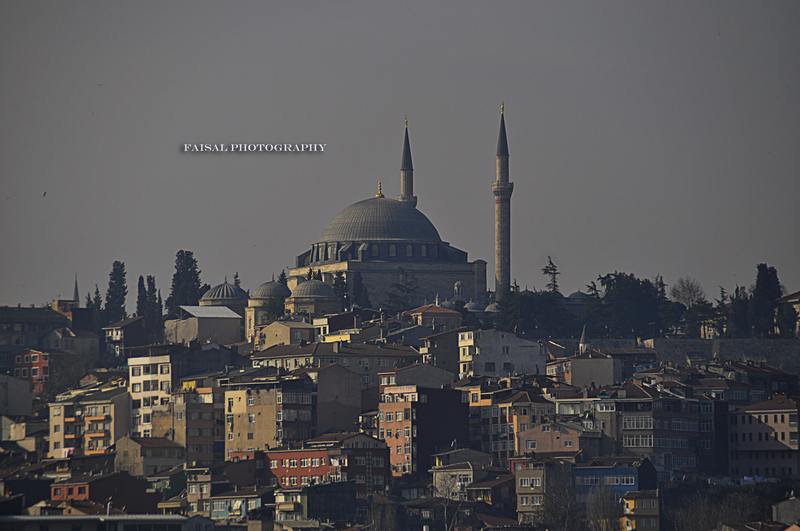 This is a city which has so much of history in it, every step of Istanbul has stories hidden in it. For the first time, I would say, I have fallen in love with a city just after landing, the people, food and aroma attracts you. Asian side is mostly a residential area. There is not much of historic interest except the Asian side of Bosphorus. It is nicer to live there since it is quieter compared to European side. Yet, Kadikov food bazaar, Moda are only a 25 minutes boat trip away, less touristy and offers a look into daily Turkish life. 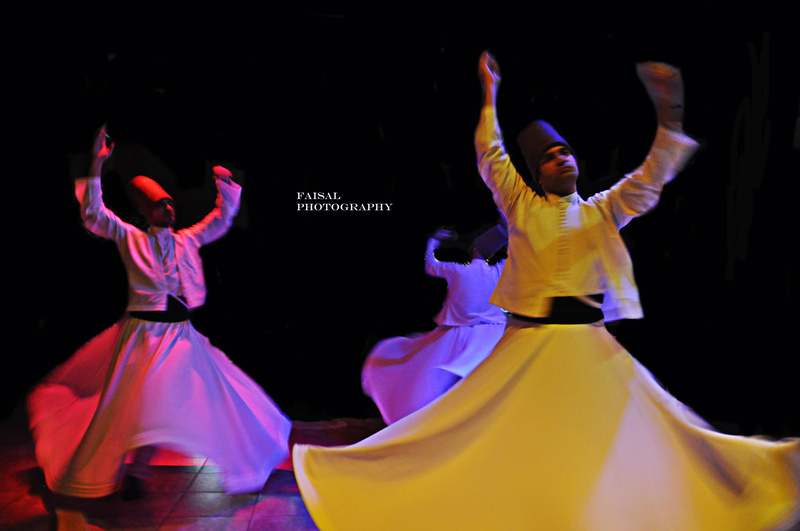 There are shows which does include folkloric shows, as well as belly dancing, in several clubs whose clientele are foreign tourists. Nightlife Turkish people are used to consist of bars and discos which are mostly similar to the ones found in Western countries. 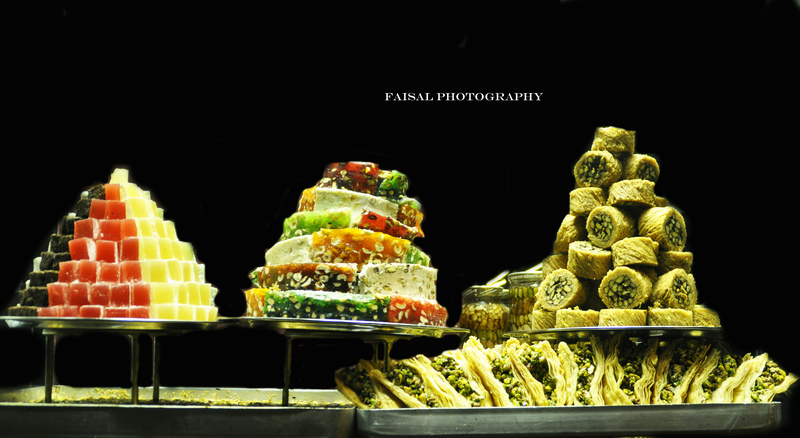 However, they have major differences in terms of clientele and atmosphere and sometimes the music played. 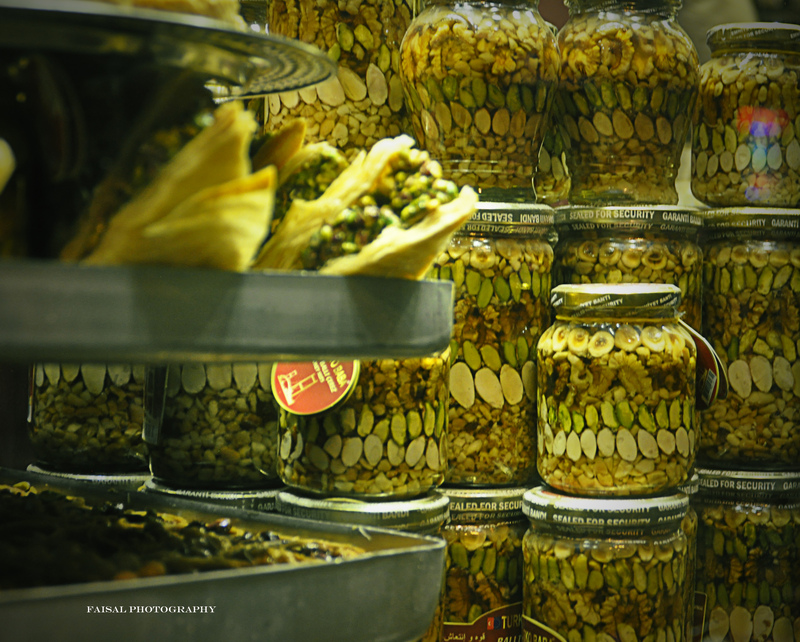 You can get a feel of the Turkish nightlife in Beyoglu, on Istiklal street. There are many bars in the region almost all on side streets, most of them being within only around 100 feet from the main street. 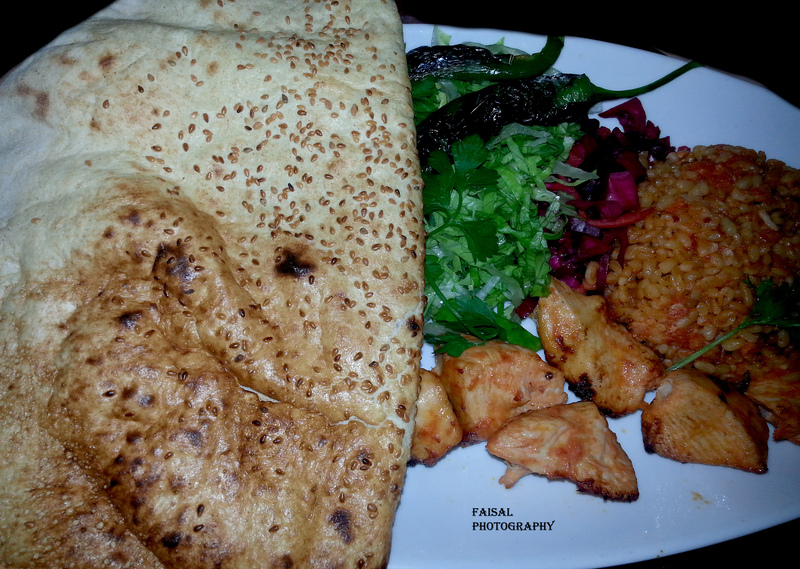 Turkish is largely the heritage of Ottoman Cuisine, which can be described as a fusion and refinement of Central, Caucasian, Middle Eastern, Mediterranean and Balkan cuisines. 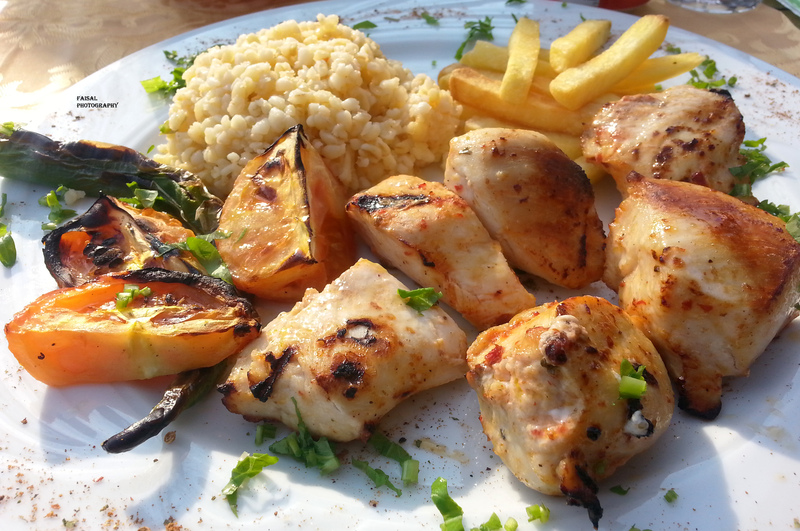 Turkish cuisine has in turn influenced those and other neighboring cuisines, including those of Western Europe Turkish Kebabs to seafood, Turkey has it all. The cooking of Istanbul, Bursa, Izmir, and rest of the Aegean region inherits many elements of Ottoman Court Cuisine, with a lighter use of spices, a preference for rice over Bulgur, Koftes and a wider availability of vegetables stew, turlu,eggplant, stuffed dolmas and fish. The cuisine of the Black Sea Region uses fish extensively, especially the Black Sea Anchovy (hamsi). 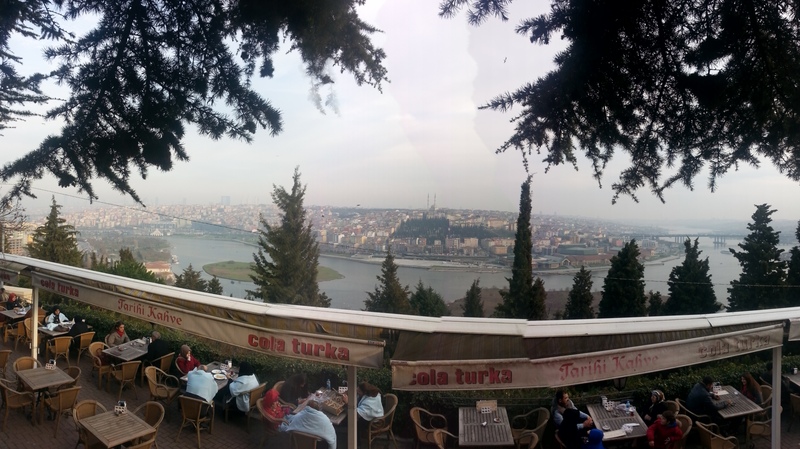 In Istanbul, there is a cafe and restaurant (Tarihi Kahve), from there the best Istanbul panoramic views can be enjoyed. 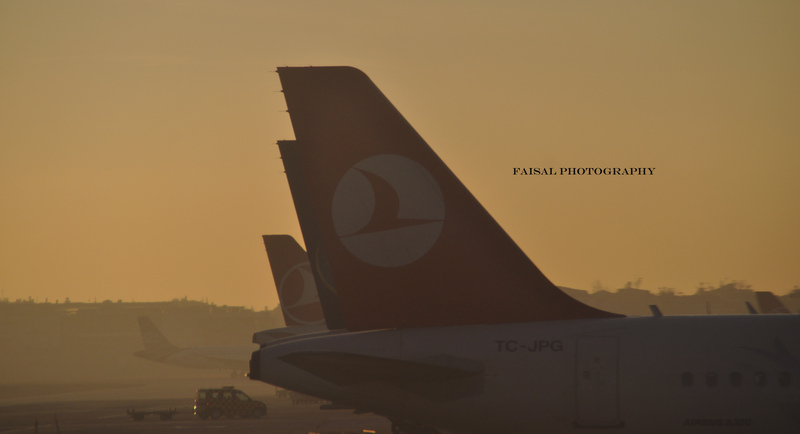 There are two airports in Istanbul (SAW and IST), Sabiha Gökçen International Airport (SAW) is about 22 miles (35 Kms) away from the Central Istanbul, it is quite cheaper to fly to that airport within most European Airports by any low cost Airlines. 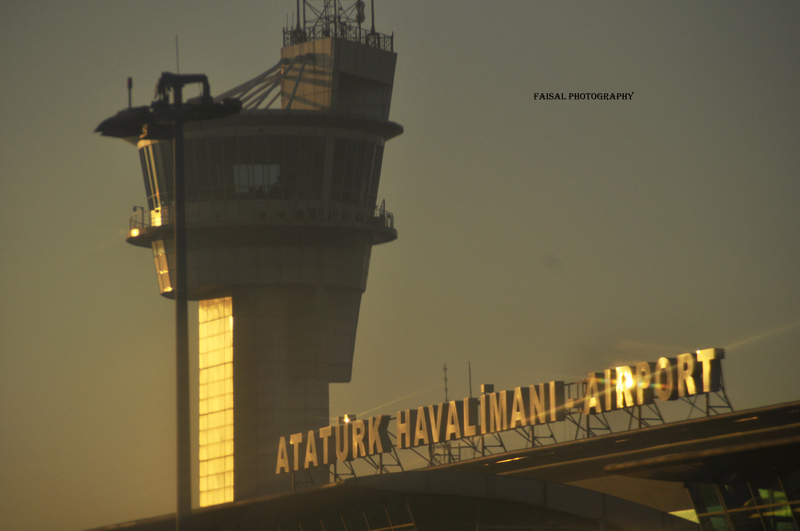 Otherwise, Istanbul Atatürk Airport is the main airport in Istanbul, 15 miles (24 Kms) away from the city center. Normally, it would cost about US$17 from the airport to city center (Sultanahmet area) by cab. finding it harder and harder to get their word out there. that will help you with every need you have.